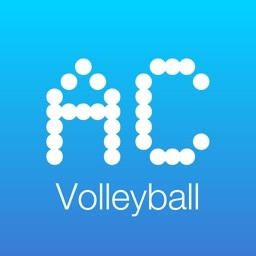 Get the official Art of Coaching Volleyball app for iPhone and iPad. 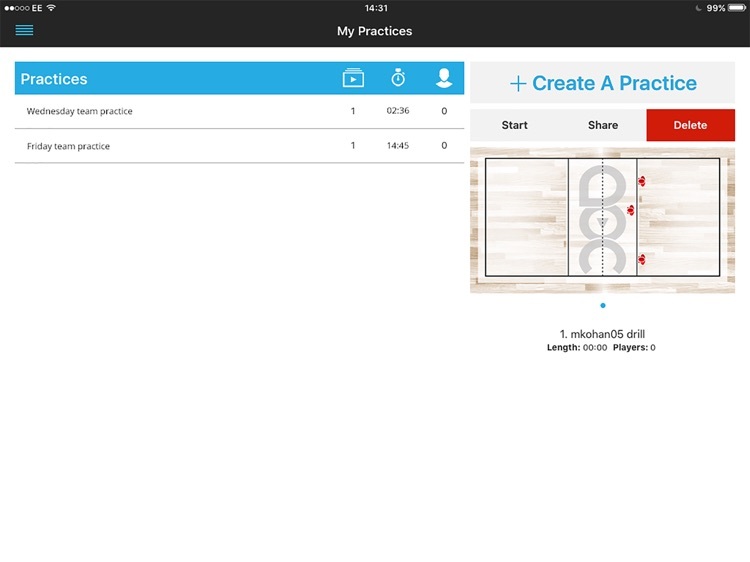 If you’re a mobile-minded volleyball coach, VBSuite+ allows you to easily draw drills, create practice plans and watch the best coaching videos anywhere you go. Over 2,000 videos and articles are included, so you can learn from the most knowledgeable high school, club, college and international coaches in the world. New videos are added daily to help you stay up to date on all the newest drills and techniques. - Access the entire AOC Volleyball video library. - Purchase daily premium access for premium videos and features. - Sort videos by date or popularity. - Build and share practice plans with your teams and coaching network. 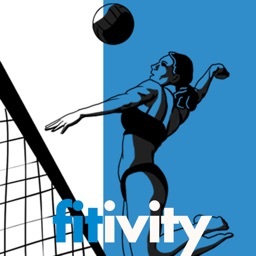 - View and download other practice plans from coaches around the world. 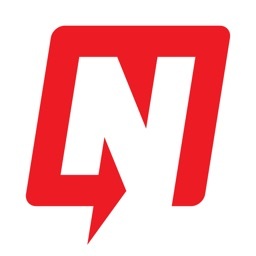 - Grow your coaching network of mentors and advisors. 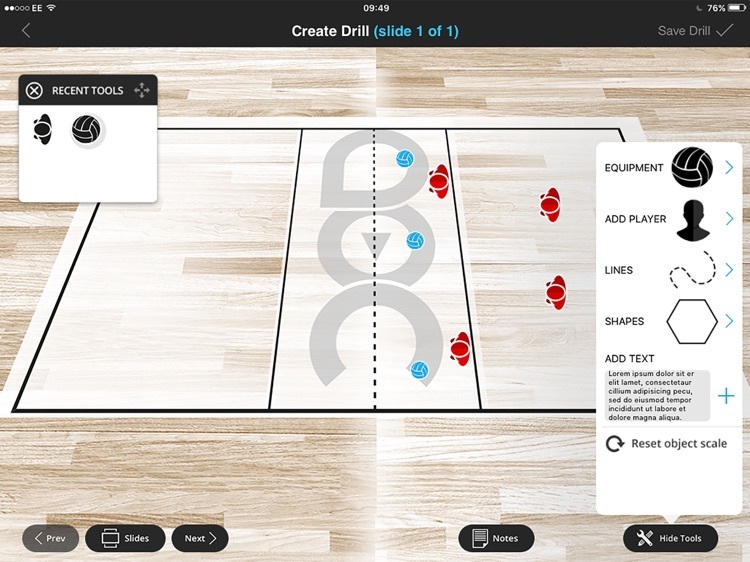 Drill drawing feature only available on iPad. This application offers a ‘Premium Access’ subscription. 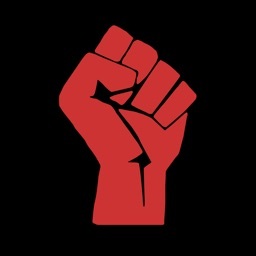 Within the app you have the option to purchase 1 week (USD 4.99) or 1 month (USD 9.99) access accordingly. 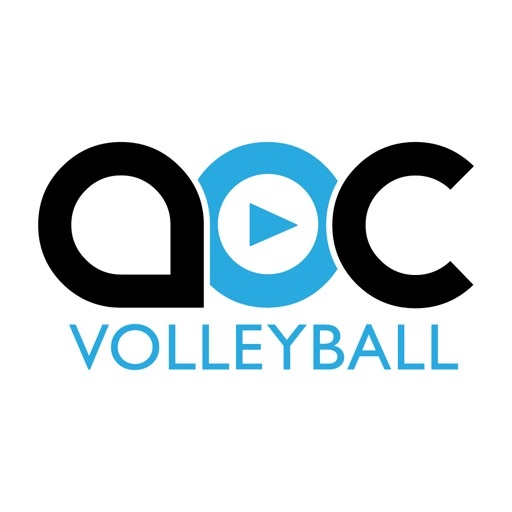 During the period of your subscription you get unlimited access to the premium AOC videos within the sections: Drills, Skills & Topics. Payment will be charged to iTunes Account at confirmation of purchase. Your subscription will automatically renew unless auto-renew is turned off at least 24-hours before the end of the current period. Your account will be charged for renewal within 24-hours prior to the end of the current period, and identify the cost of the renewal. Subscriptions may be managed by the user and auto-renewal may be turned off by going to the user's Account Settings after purchase.